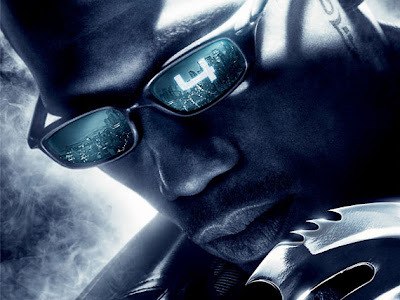 The last news about Blade 4. Watch the movie trailer soon. 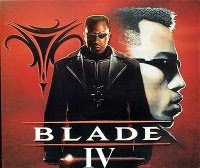 "There has been some talk about a Blade 4. I would be interested if the script was right." "Man, this has been coming up quite a bit. I'm really surprised to see how people are anticipating me doing another one, so you never know. 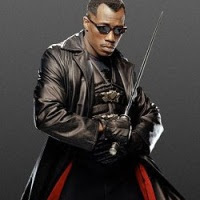 [I'd like to see] a larger, multiracial cast, and it would be great to have some rehearsals before some of the action sequences." 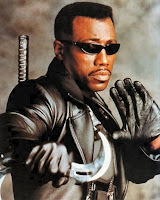 Well let's hope the studios will Wesley Snipes and that the movie Blade 4 will be greenlit soon!